This summer’s must-have line of practical undergarments and more for active girls. The Name Says It All. Have your daughters ever wanted to just swing from the rafters, no matter what they were wearing? I See London, I See France, I CAN’T See Your Underpants! 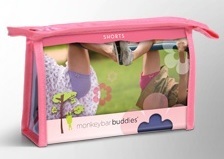 Monkeybar Buddies is an line of shorts, capris, leggings –and more- designed to let girls play as freely as they want to –even in their dresses and skirts. 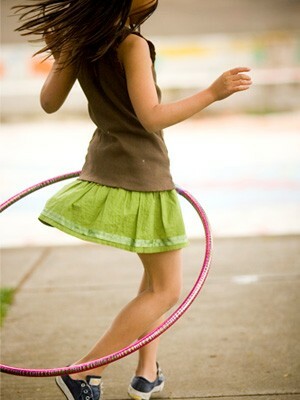 Functional as well as stylish, this collection of meant-to-be-seen underclothes keeps girls confident on the jungle gym. Run & Jump without Showing Your Rump. 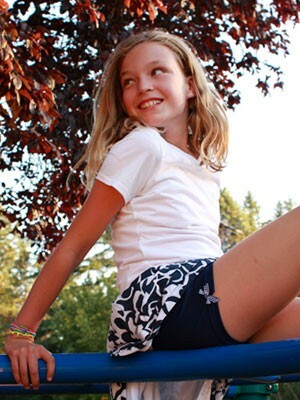 Designed for ultimate comfort, girls don’t have to give a second thought to exposing anything unmentionable while wearing the Spandex leggings -with ultimate stretch- or the fun shorts and capris in bright colors. 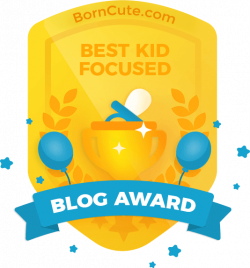 Check out Baby Buddies – adorable ruffled diaper covers- and Barely Buddies, too … seamless underwear in bright colors that give tweens and teens the confidence to put it all out there, without putting it all out there. Giving Back. The Monkeybar Buddies company loves to give back with their products, too. Buy one of the Girl Effect t-shirts, and proceeds from the sale benefit popular non-profit The Girl Effect, helping to make a difference in the lives of girls around the world. Monkeybar Buddies’ collection of head bands is perfect for helping girls beat the summer heat – another way the company has every girl covered. Buddie Bands come in a variety of colors and unique prints, with a comfortable velvet underside. Another plus – with every purchase, $1.00 is donated to DonorsChoose.org, helping students in need. Shop for it all or find retailers near you at the Monkeybar Buddies website.